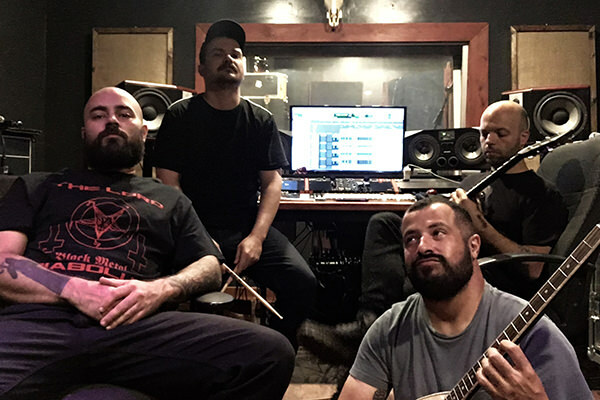 Torche has entered the studio to record their fifth full-length album, due out in 2019 via Relapse Records. "The new record has a great balance of new elements that have become a part of our sound over the last couple years, which is very exciting for us," says the band. "We're pushing classic signatures of our sonic identity, and bringing new vibes to the table. This time around there's going to more dynamics while pushing our 'wall of sound' nature much further."